Roller skating is good, old-fashioned fun. 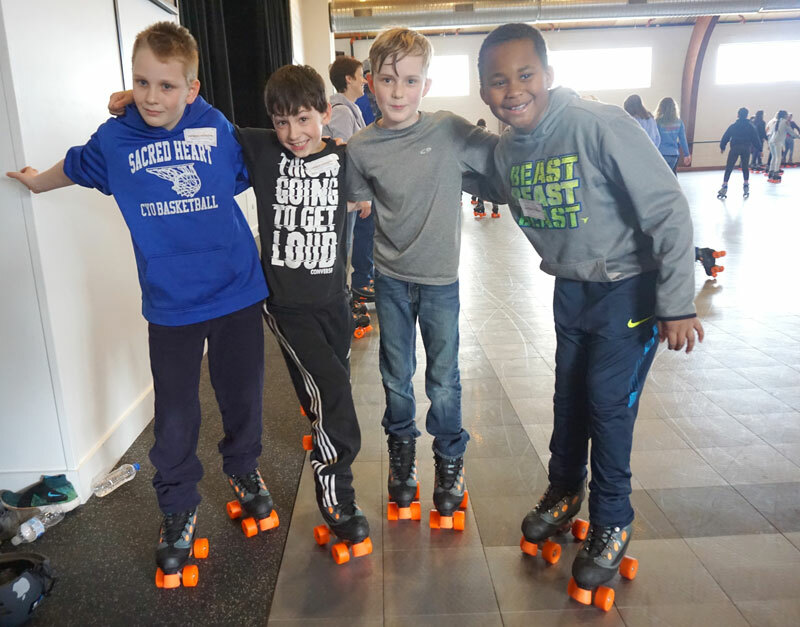 Now, after being closed for many years, Greenport’s iconic skating rink is open once again to the public, with skating sessions throughout the week for kids, teens and adults, and availability for private events. 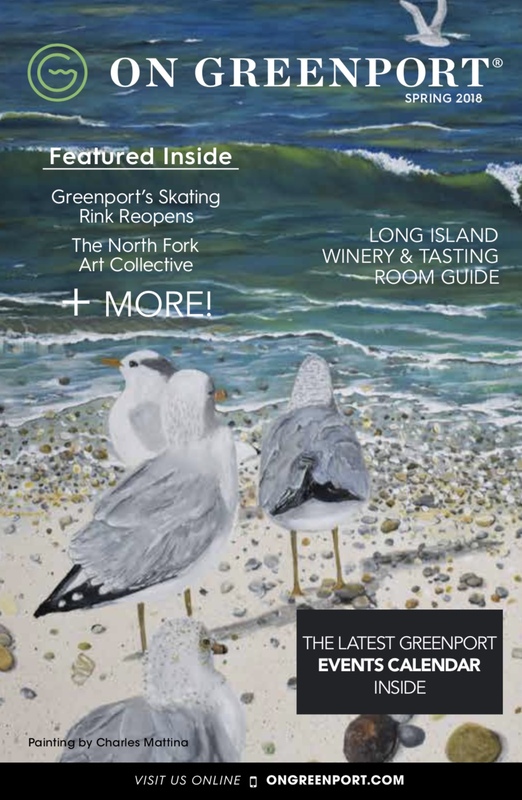 It’s a great addition to the Greenport scene. The rink is located in the Burton Potter American Legion Post 185, a big building right near Greenport’s boardwalk and the North Ferry to Shelter Island. It’s nothing fancy, but it has everything it needs. 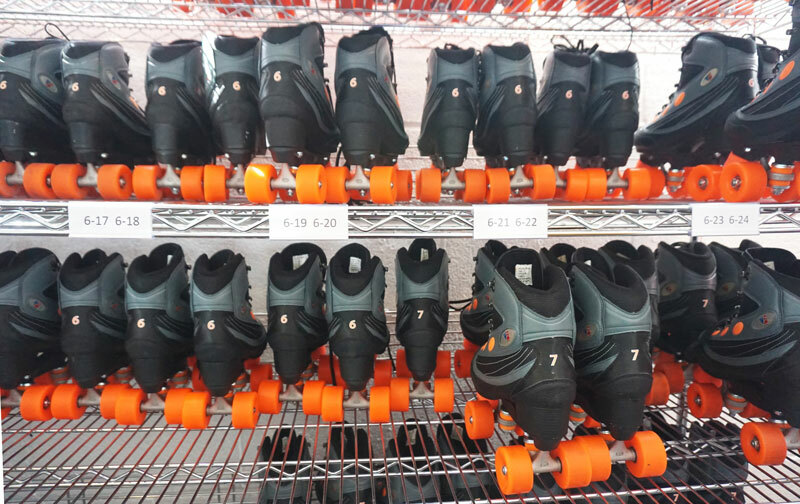 The huge interior has a high ceiling, a newly resurfaced skating floor, plenty of seating and a concession stand, plus, of course, dozens of skates in all sizes available to rent. 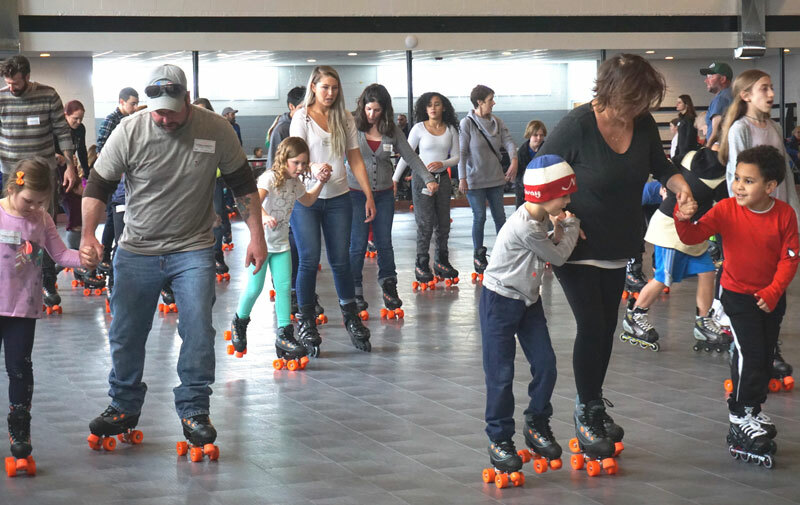 In a conscious effort to bring the fun of skating to everyone, admission and rental are very affordable while and drinks and snacks are low-priced, too. Live DJs spin tunes and the atmosphere is lively and a little chaotic. It’s a minor miracle that the roller skating rink reopened at all because it nearly didn’t survive into the new millennium. The story behind its revival is a heartwarming tale of community effort and perseverance. Since the 1950’s, generations of North Fork kids grew up skating there. By 2002 though, the building had fallen into disrepair due to a lack of funds, and its doors closed. But the Greenport community didn’t give up. A small group came together with a vision and started on a long road of fundraising and renovations. George D. Costello Sr., a Vietnam veteran and part-owner of a successful local construction company, dedicated years of his own time to the renovation. Superstorm Sandy in 2012 flooded the building and destroyed much of his work, and he, sadly, also died that year. It seemed for a time that the project died with him, but a new wave of volunteers and donors took up the cause. The doors reopened in March this year. The renovated space will also serve as a community center, hosting fundraisers, weddings, meetings, private parties and other events. Check out the calendar at greenportamericanlegion.org.